call to order (845) 647-3000. Extra wines and an extra hour VIP Tasting! 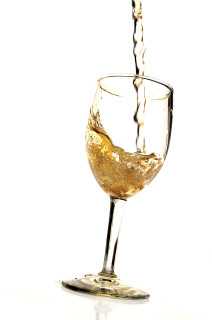 Taste VIP wines just for a select few. Taste some of Marcus's favorite wines that have been aging in the Aroma Thyme cellar. These wines will not be part of the general tasting. Book your seats on Aroma Thyme Bistro's TAP NY annual bus trip. 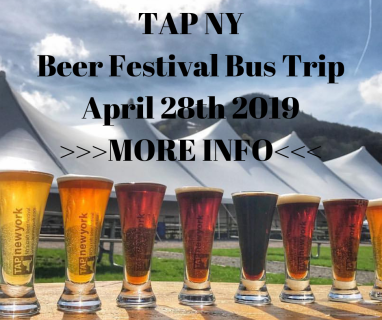 It is the largest NY state Beer Fesitval. The cost is $105 online or $100 per person (cash at Aroma Thyme) and includes Round Trip to Hunter Mountain, Beer & Food at the festival then Aroma Thyme provides pizzas when we return. No one under 21 is admitted to the festival. $50 Aroma Thyme Bistro Gift card. $150 Aroma Thyme Bistro Gift card. Ingredients: Organic Raw Shredded Coconut, Organic Raw Chocolate Powder, Organic Raw Coconut Oil, Organic Agave.